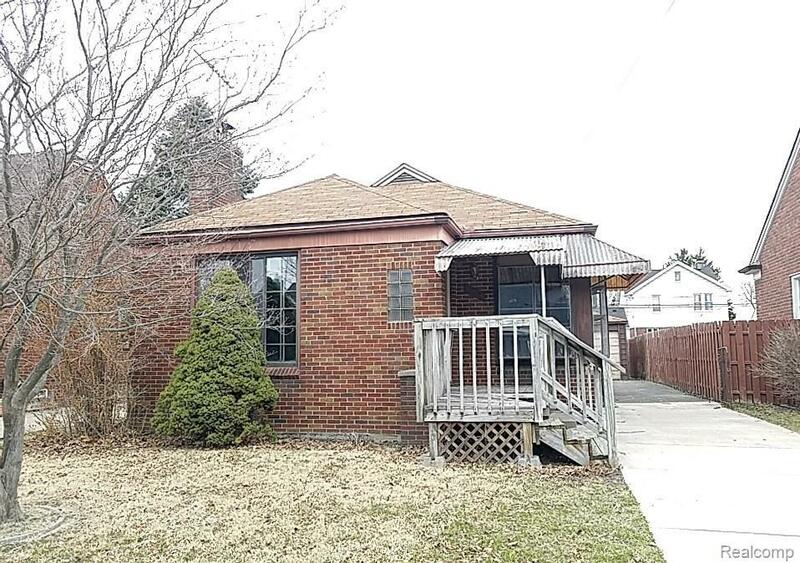 ***Multiple Offer Deadline â Apr 18, 2019, 12:01:00 PM (EDT)*** COZY BRICK RANCH WITH GREAT CURB APPEAL AND NICE BACKYARD!!! THIS HOME FEATURES 2 BEDROOMS, 1 FULL BATH, A BIG LIVING ROOM, AND A KITCHEN!!! THIS HOME HAS A BIG YARD TO HOST GATHERING IN THE SPRING/ SUMMER!!! 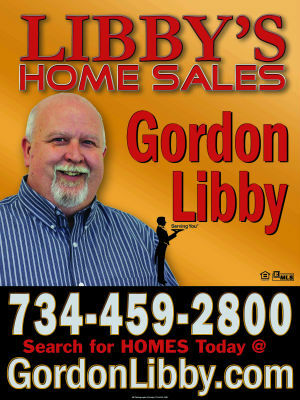 LOCATED NEAR LOCAL PARKS AND SCHOOLS. This is a Fannie Mae HomePath property. BUYER TO VERIFY ALL INFO. The seller must comply with HUD Guidelines 24 CFR 206.125.